The Holy Father, Pope Francis on 11 March, 2019, appointed me, Most Rev. 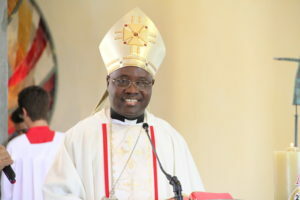 Ignatius Ayau Kaigama, as the Coadjutor Archbishop of Abuja Archdiocese. At the same time the Holy Father has appointed me the Apostolic Administrator of the Archdiocese of Jos. 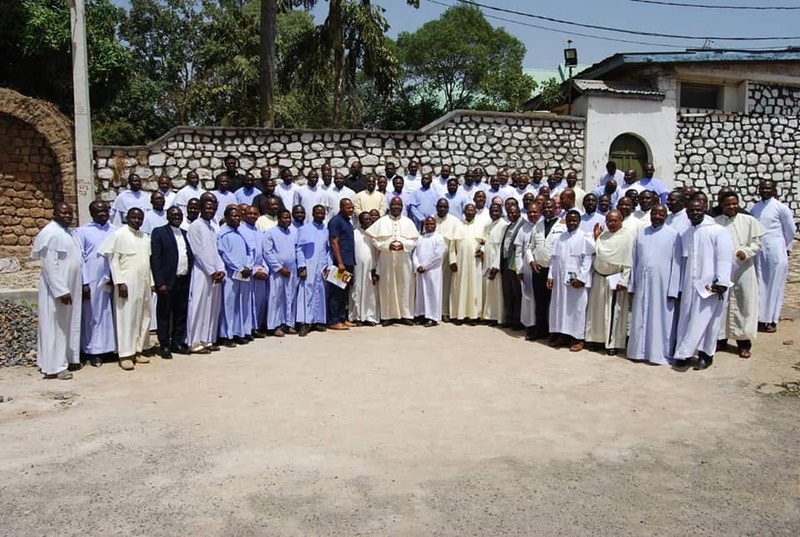 By virtue of this, I will continue my duties of tending the Lord’s flock in the Archdiocese of Jos, meeting all my appointments and schedules earlier made and fulfilling all my normal pastoral duties. I remain Apostolic Administrator, pending the time a new Archbishop of Jos is appointed and duly canonically installed. When there are pastoral demands and when a Diocese requires it, an Auxiliary Bishop is appointed by the Holy Father. He helps and collaborates with the Diocesan Bishop in running the Diocese. He however, has no right of succession. 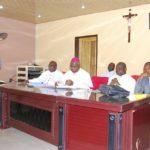 The appointment of a Coadjutor Archbishop of Abuja Archdiocese does not however mean that John Cardinal Onaiyekan ceases to exercise authority over that Archdiocese. In fact, Cardinal Onaiyekan still remains the Archbishop of Abuja until the Holy Father accepts his resignation and I am canonically installed in a liturgical ceremony in the Cathedral Church of the Archdiocese of Abuja. In a meeting with his Consultors on 16 March, 2019, when I formally presented myself according to the demands of Canon Law, the Cardinal expressed the hope that the transition period might not take too long. 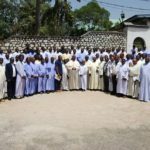 Who succeeds you as the Archbishop of Jos? 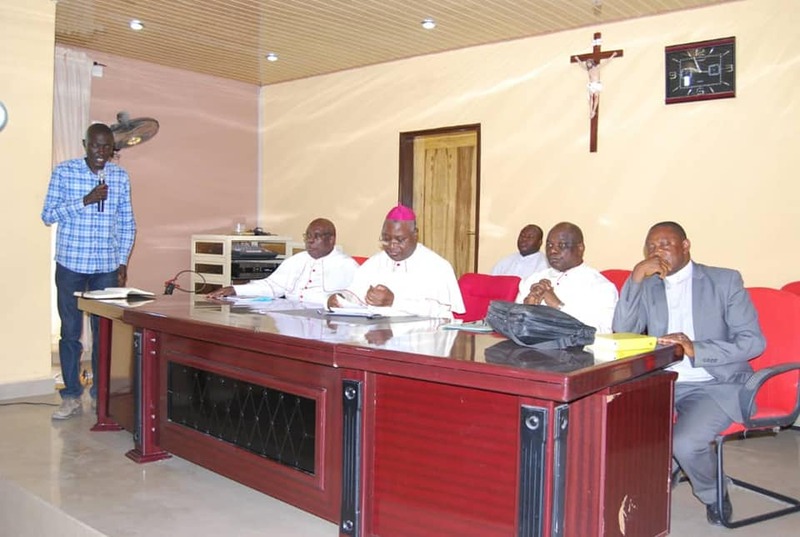 As usual, the Apostolic Nuncio in Nigeria as directed by the Holy Father initiates a thorough investigation and search for a suitable candidate through confidential enquiries. The results of the enquiry are forwarded to Rome and carefully studied by a committee of Cardinals and presented to the Holy Father who freely chooses one among the names presented. When will the new Archbishop be appointed for Jos? That entirely depends on the Holy Father. It can take months, a year or more. When do you leave Jos for Abuja? When my successor is installed. For now, things proceed as normal since as Apostolic Administrator, I perform all the duties that I was performing before as Archbishop of Jos Archdiocese. However, with my announcement as Coadjutor of Abuja Archdiocese my duties in Abuja have commenced. I have had meetings with the Cardinal, the Auxiliary Bishop and the consultors. 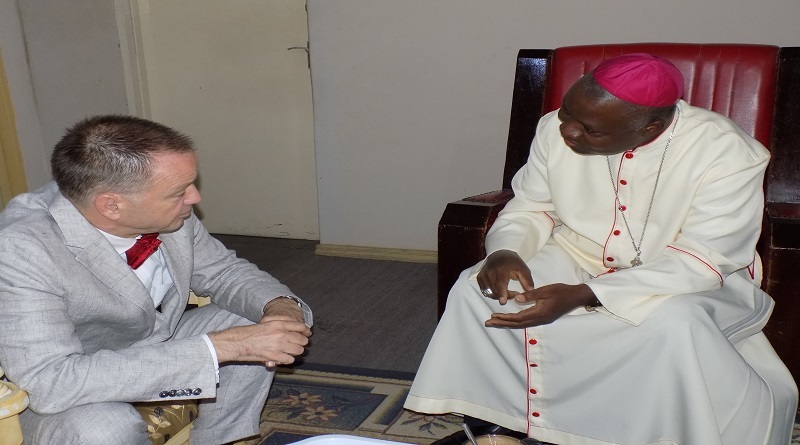 I already have an accommodation prepared for me in Abuja and even though I am still looking after Jos Archdiocese, I will go as arranged with the Cardinal to spend time in Abuja to participate in designated assignments. 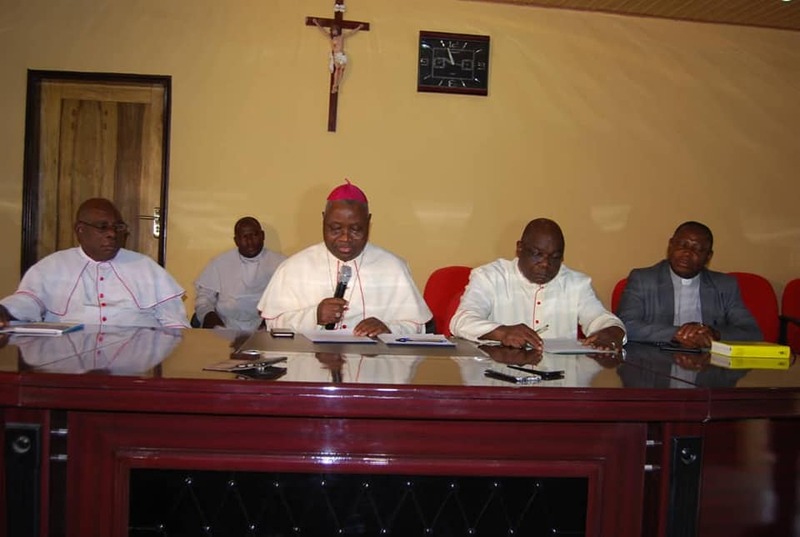 Which Archbishop’s name will be mentioned at Mass in Jos Archdiocese now? The name of the Apostolic Administrator will be the one mentioned. Example: “Let us pray for our Apostolic Administrator, Archbishop Ignatius”. Does becoming a Coadjutor Archbishop of Abuja to succeed Cardinal Onaiyekan make you a Cardinal? No! The title of Cardinal is not inherited. It is the prerogative of the Holy Father to name Cardinals. I am being sent to Abuja Archdiocese as a collaborator and a humble servant of the people of God. 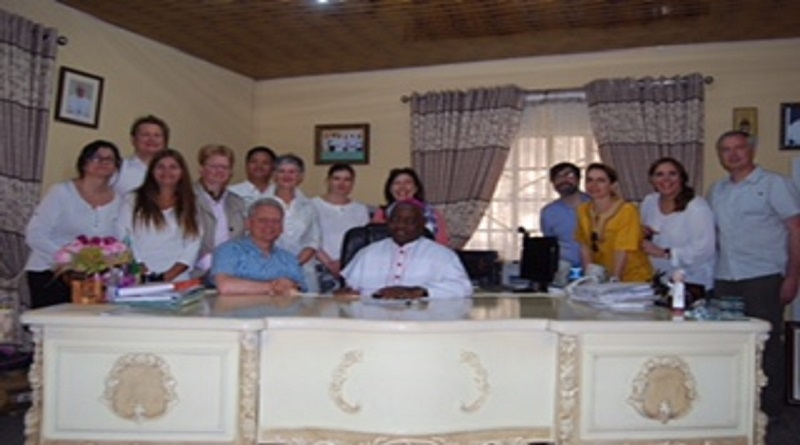 What becomes of the project of the Divine Mercy Cathedral in Jos? – Bank Name: Zenith Bank. What of the Cause for the Beatification of Archbishop G. G. Ganaka? Abraham was asked by God to leave his country to go to another land (cf. Gen. 12:1); when Moses was called to lead his people, he said, “I am nobody” (Ex. 3:11). “I have never been a good speaker… I am a poor speaker, slow and hesitant” (Ex 4:10); Jonah was overwhelmed by his choice by God to go to Nineveh and attempted to flee (cf. Jonah 1:3). I feel all these emotions but like our Blessed Mother MARY, I say, “I am the Lord’s servant”. May it happen to me as the Lord wishes (cf. Lk 1:38). 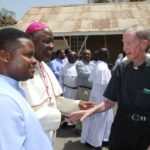 Never, ever did I think that it would please the Lord to put it in the heart of His Holiness, Pope Francis, to appoint me as the Coadjutor Archbishop of Abuja Archdiocese. It has however happened. In obedience and conscious of my lowliness, I accept this challenging call to service. My most sincere gratitude to His Holiness for trusting that I can attempt this task. By the grace of God I will give all I can within my limited capacity. 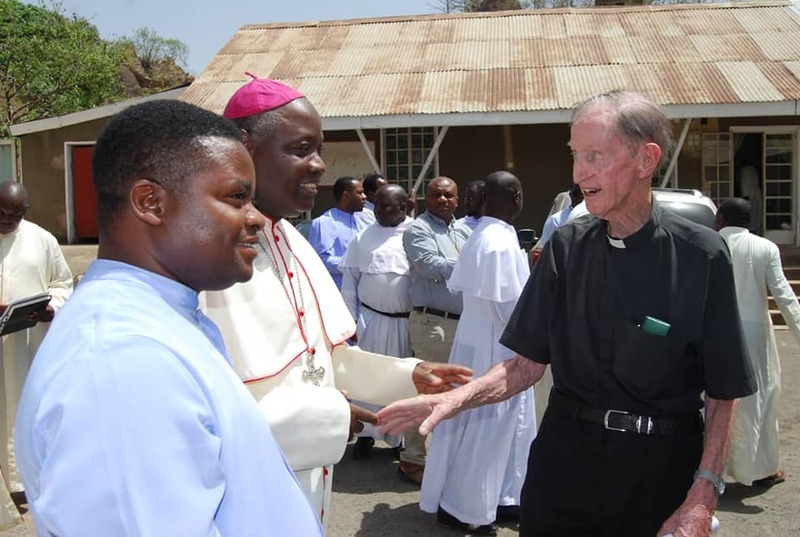 As His Holiness has also asked me to remain the Apostolic Administrator of Jos Archdiocese until a new Archbishop is appointed, I will continue to do my best in serving the lovely and supportive people I have served for almost nineteen years. I humbly ask all for fervent prayers for the success of my new assignment. I beg God for more graces, strength and direction. and Apostolic Administrator, Jos Archdiocese. 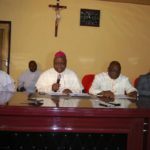 Archbishop Kaigama Celebrates Christmas Party with over 700 Children in Jos. Previous story “Sanctity not sentiments must prevail in matters of religion”- Panel Discussion at the UN Headquarters New York.